Located just 3 minutes from the International Airport of Mérida and 10 minutes from the historic center. 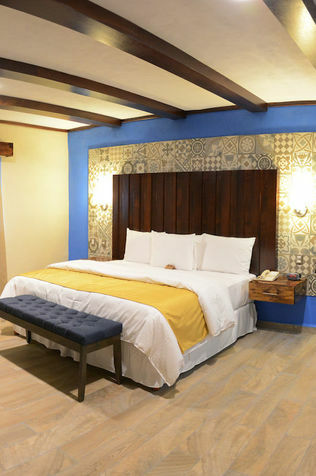 The Hotel Hacienda Inn offers a unique option in Yucatan. 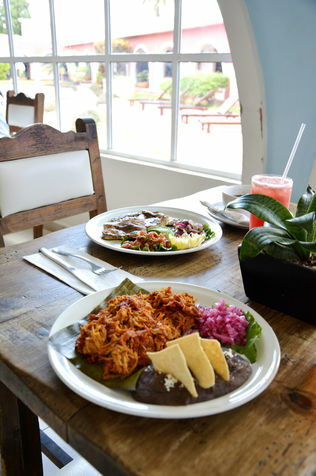 It is characterized by a great personality, with a comfortable and relaxed atmosphere with a traditional style of Hacienda Yucateca, the 116 rooms of the Hotel are fully equipped so your stay will be pleasant. You can instantly book the room you like and can view the special offers. Excellent facilities, very close to the airport and I loved your pool! We put at your disposal, event rooms for business events, trainings, conferences, meetings, etc. 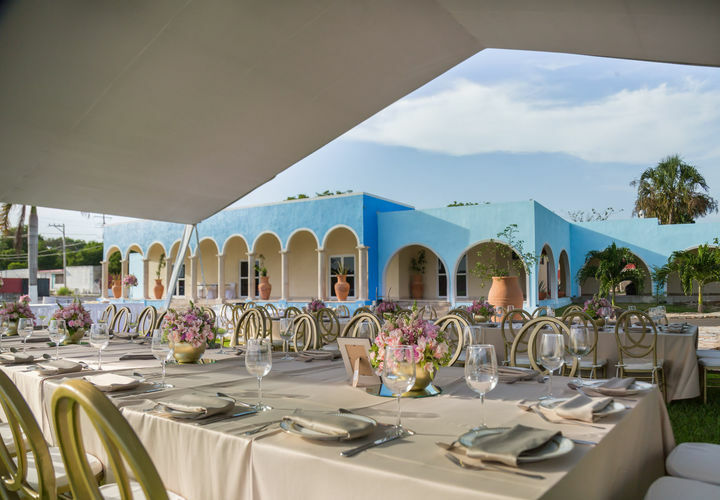 Social events such as weddings, XV years, graduations, anniversaries are characteristic of the Hacienda and we offer different packages for its realization. Merida, capital of the Mayan culture, has countless activities and visits inside and outside the city, many of these are free and highly recommended. 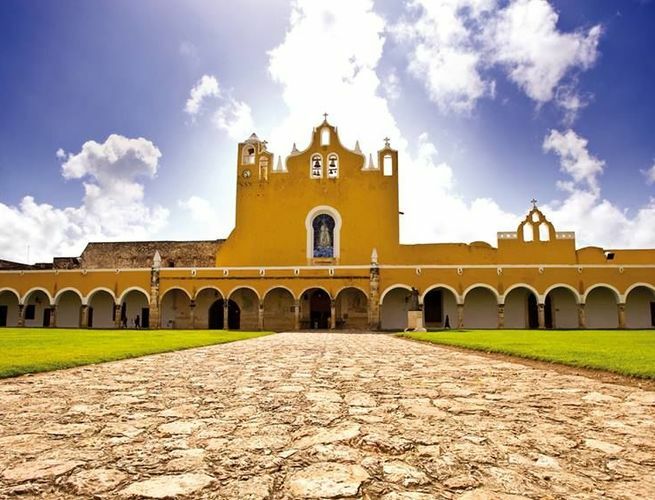 Give clik to concoce the main attractions of Yucatan and fully know the wonders that offers the white Merida.